Comptoir Libanais brings a rich taste of the Middle East to Heathrow with its authentic range of Lebanese home-style dishes. Choose from a menu that includes mezze bites, tagines, savoury flatbreads, pastries, cakes and Moroccan bread - all ideal for sharing. Or relax away from the crowds while you enjoy a reviving pot of fresh mint tea . 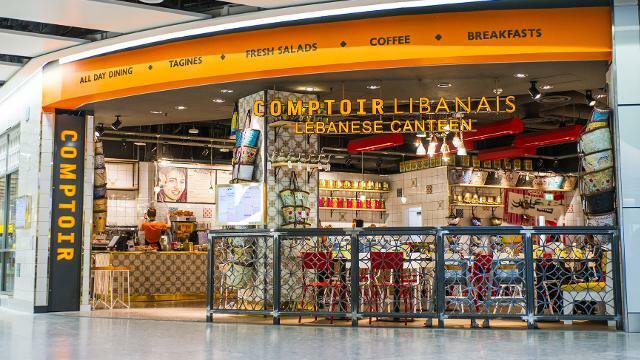 Is Comptoir Libanais at Heathrow Airport your business?